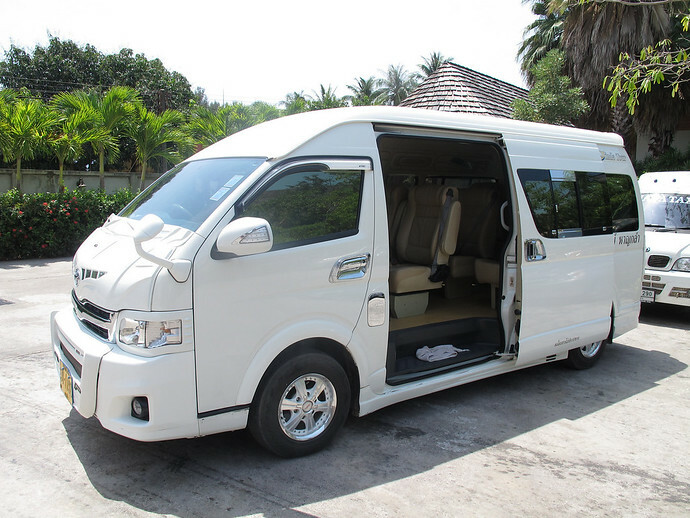 Book a private, air-conditioned Nakhon Si Thammarat to Krabi Airport taxi minivan which will transfer you door-to-door from your Nakhon Si Thammarat hotel to Krabi Airport. 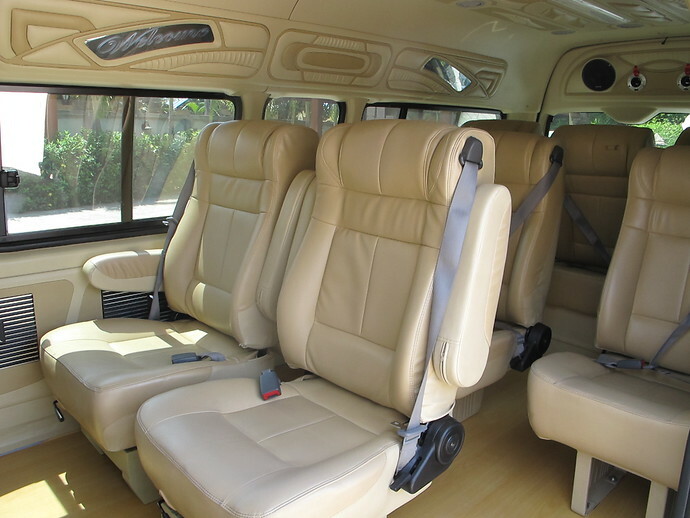 Still need to book your Nakhon Si Thammarat hotel? 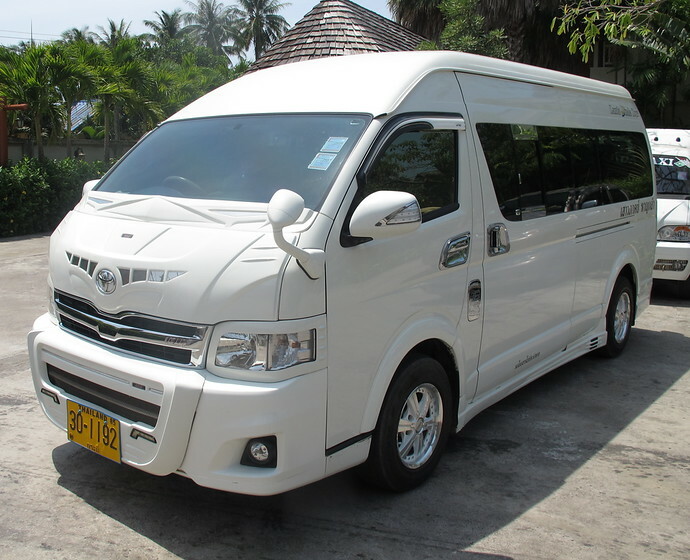 Please Note: The minivan transfer from the Pier to Krabi Airport takes 1 hour. The earliest pick up from your Laem Kruat Pier is 7:15am. The longtail boat only operates in daylight hours and the first longtail boat arrives at 07:15am. If your flight departs before 9:30am Domestic Flights or 10:00am International Flights we will not be able to transfer you safely on time for those flight. Check Skyscanner to quickly compare flight prices and times to find the best flight for you.